Who's ready for a girls' night?! 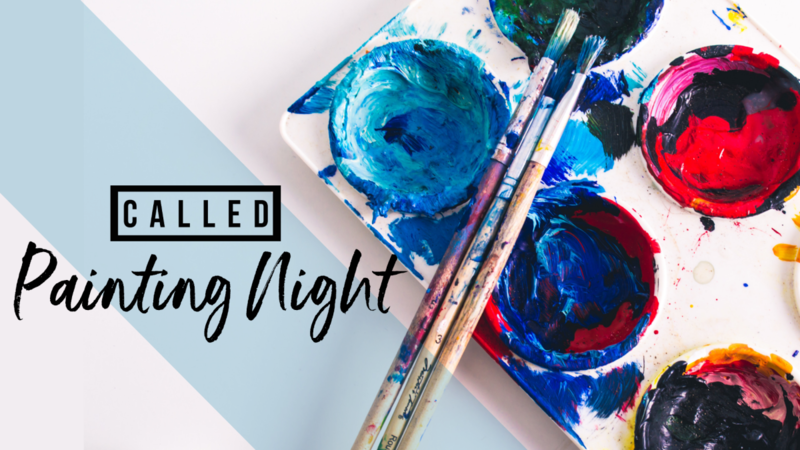 The CALLED Women's Ministry is hosting a painting night with one of our favorite local artists, Claire Cheek, on February 26th at Christian Life! Check out her Instagram account: @clairecheekart. You'll recognize her work from many of the CALLED events she has supported! This is a no-skills-required (we promise), step-by-step class where Claire will take us through the process of creating our own original works of art! $30 covers your supplies and light snacks. We have very limited spots available, so don't wait to register!